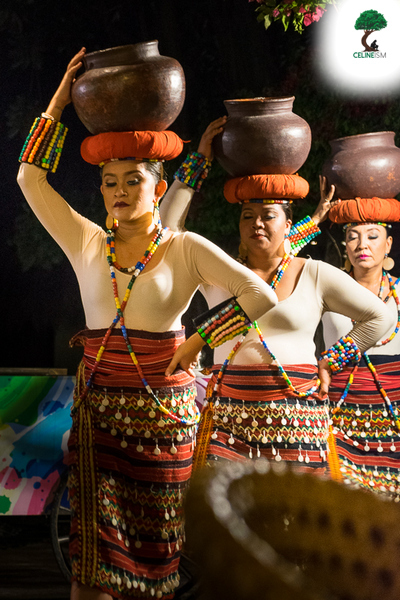 Mactan Island in the province of Cebu is not known as a "resort town" for nothing. A number of posh beachfront hotels and resorts lies in its folds. One of these is Bluewater Maribago. 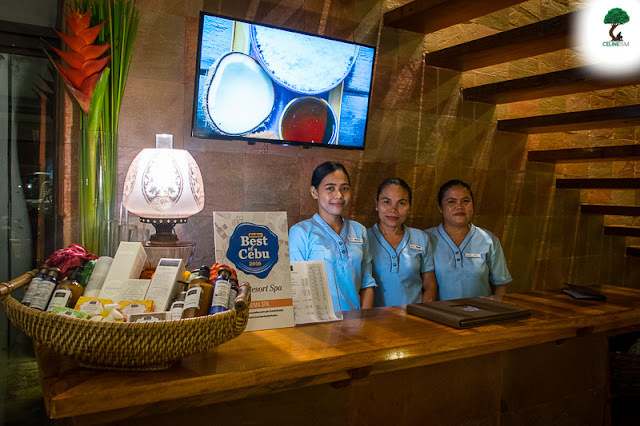 With a complex of nipa-hut inspired structures, thatched-roofed and tropical-accented, this high-end beach resort boasts a strategic location, world-class service, and top-notch amenities. The room I stayed at during my sponsored stay was a Premier Deluxe room with two double beds. (Some rooms of this type is fitted with one king bed.) The room features beautiful cantilever beds accented by earth colors and a splash of red. It also has a spacey bathroom with a bathtub and shower. This room also has large mirrored doors that allow ample natural light in – which I love. It also has a private veranda. This was such a nice break from the usual budget hotels I stay in. Bluewater comes with the usual amenities of a high-end beachfront resort. 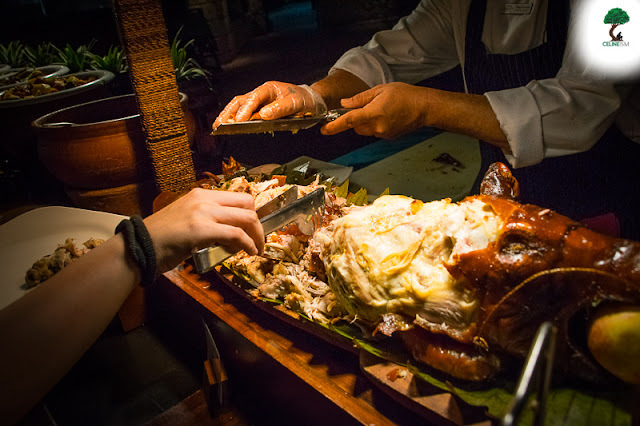 It has three pools, a 110-meter white sand beach (although it's usually low-tide here), lots of dining options including themed dinners, and – my favorite – the Amuma Spa. 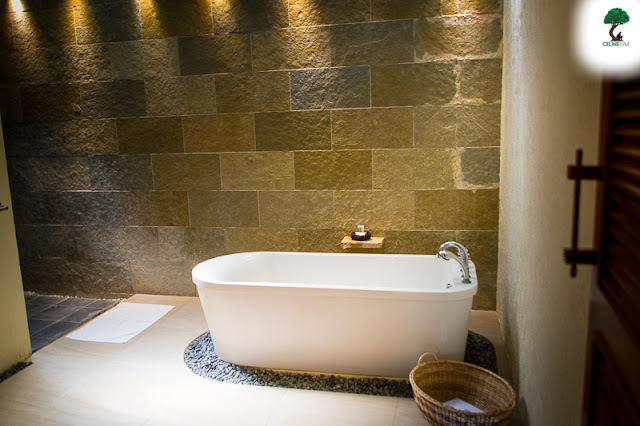 The spa features signature therapies that would just knead all your ails away. 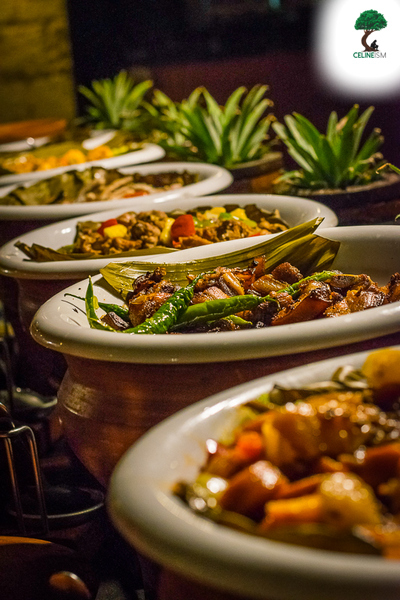 Amuma also has a cafe and juice bar which serves dishes made from locally-sourced ingredients. There's also a mini-gym here so you wouldn't miss your workouts. Bluewater is also a great venue for corporate events and personal celebrations. I am 100% hands-down to the staff of Bluewater. They make all your requests (within reason) possible. I especially love the massage therapists over at Amuma Spa. They somehow know, by instinct, which part of my body needed some good ol' rubbing. Plus, Bluewater also offers city tours that could be customized according to your or your group's preferences. 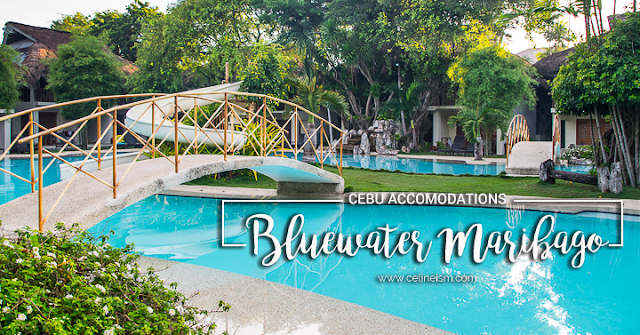 If you want to be spoiled during your stay in Cebu, check in at Bluewater. What makes Bluewater really ideal is its strategic location. 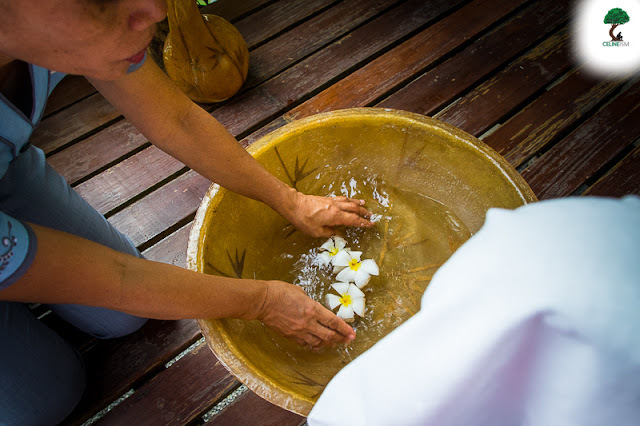 It's just a few minutes away from the airport and from other key spots within Mactan such as the Mactan Shrine. Also, the amenities are super nice, the cantilever beds luxurious. If you can afford it, I recommend you try checking in here at least once. 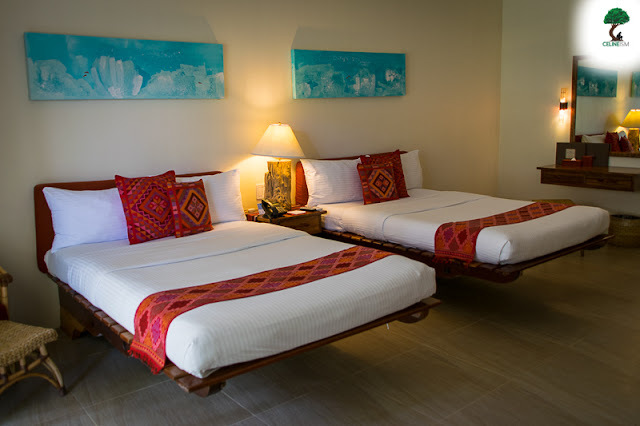 What other nice accommodations in Cebu would you recommend?